Looking to get a good deal on a used car, truck, or SUV for sale in Brookings? We have good news! 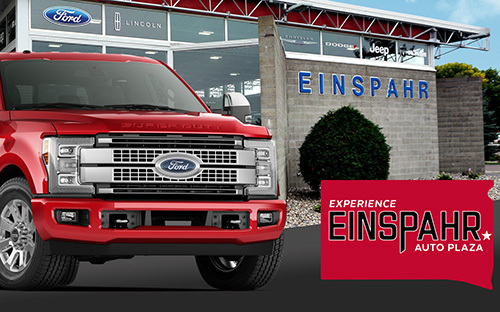 We're highlighting some of the top deals currently available at Einspahr! 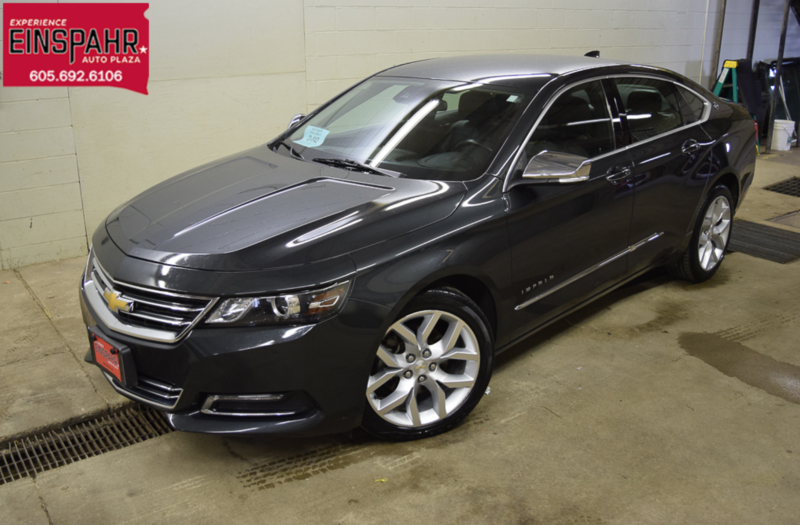 If you like the ride and comfort of a full size car, but want something eye catching and loaded, this 2015 Impala LTZ is for you. Top features include heated front seats, lane keeping system, adaptive cruise control/collision warring, and remote start. Love Jeep? 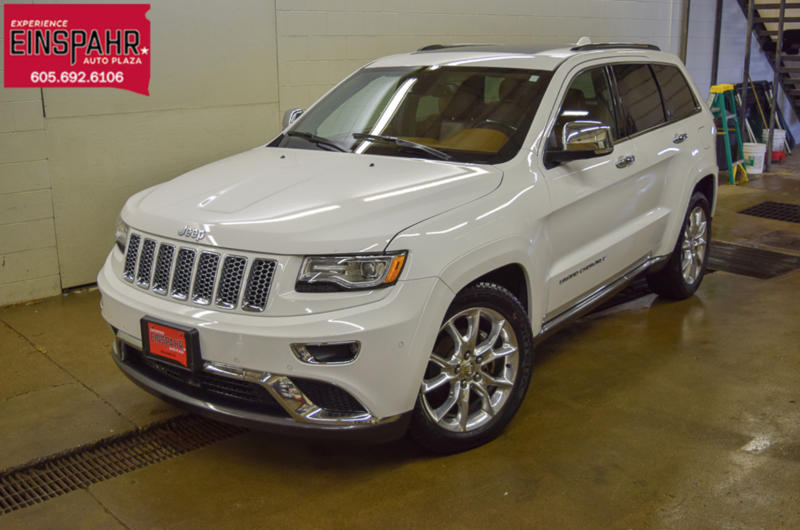 You can't go wrong with this 2015 Jeep Grand Cherokee. The hands-free communication system, heated mirrors and seating, and remote keyless entry are features any Brookings driver will love! Need a truck that can keep up? 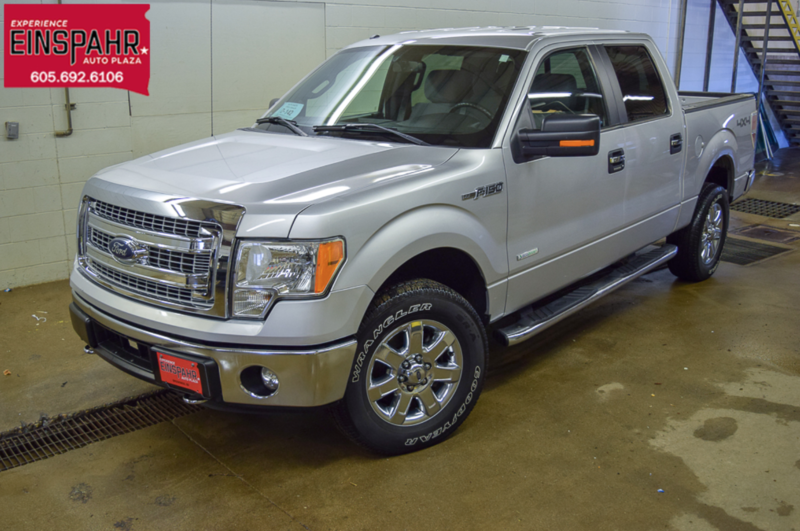 Check out this low-mileage 2014 Ford F-150 XLT that boasts a 3.5L 6 cylinder gas engine, rear back up sensors, fold down rear seats, and towing capabilities of up to 7,900 pounds.